We have started this section to try and help with any issues, service questions or mods that you might want to do to your pwc's or any questions that you have. I have over 11 years experence in service and sales and am currently a service Technician. If i can help please ask! 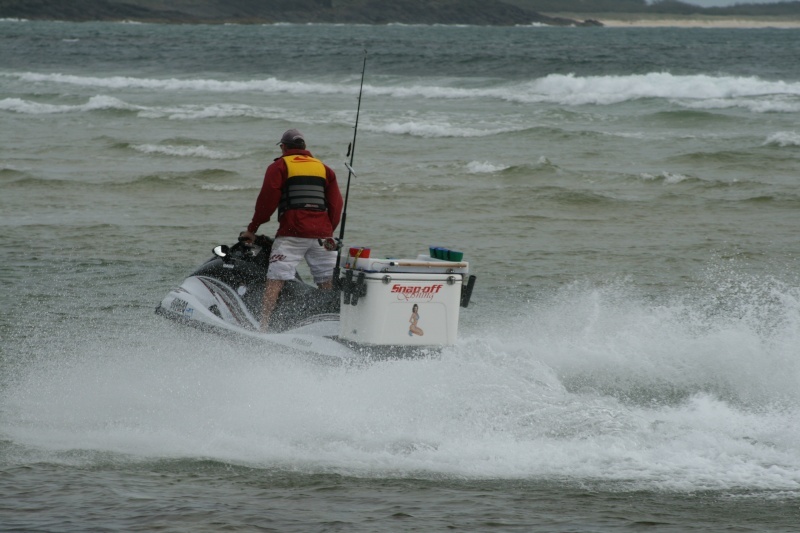 more and more guys are starting to play with small trim tabs now on jetskis with success as skis are getting bigger and bigger. Well Hooter... I'm really impressed! What an awesome addition to the ski... Does it run well with no weight on the back? Certainly got me thinking about my future additions to mine. Hi Ducky it makes absolutely no difference to performance with no weight aft and the throttle trim works perfect it just comes into play when you load up the fish box when the factory trim becomes next to useless. Also Can I spray inox freely around seals etc ? Excellent Cheers for that Jase. I use Inox on the old mans outboard and assumed it was safe, but one never can be too sure. Now to read the manual and find the water intake line!